Oops! SABC News anchor does it again...declares Ramaphosa dead! Oops! 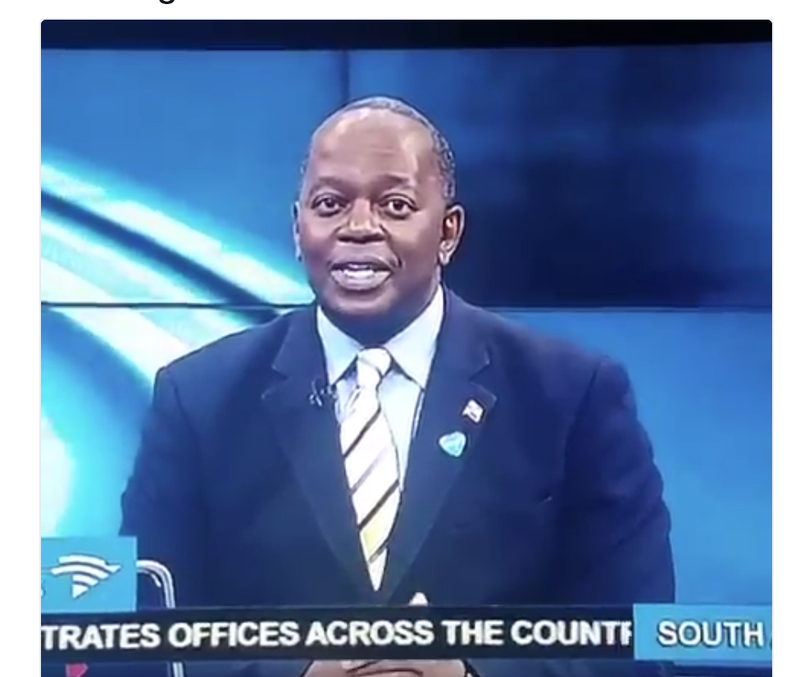 SABC News anchor does it again... declares Ramaphosa dead! Peter Ndoro has done it again, but this time the victim is South Africa's new President Cyril Ramaphosa. Fatigue could be to blame for this error; it has been a very busy news week with President Jacob Zuma resigning, the election of a new President within hours, and now SONA. Just last month, SABC News anchor Peter Ndoro mistakenly announced that IFP leader Prince Mangosuthu Buthelezi had died - and he has done it again. This time, the victim is our newly-elected President, Cyril Ramaphosa. The error came about following the death of Zimbabwe's former prime minister, Morgan Tsvangarai. The video of the blunder has set social media alight. The other time he said Buthelezi had passed on!